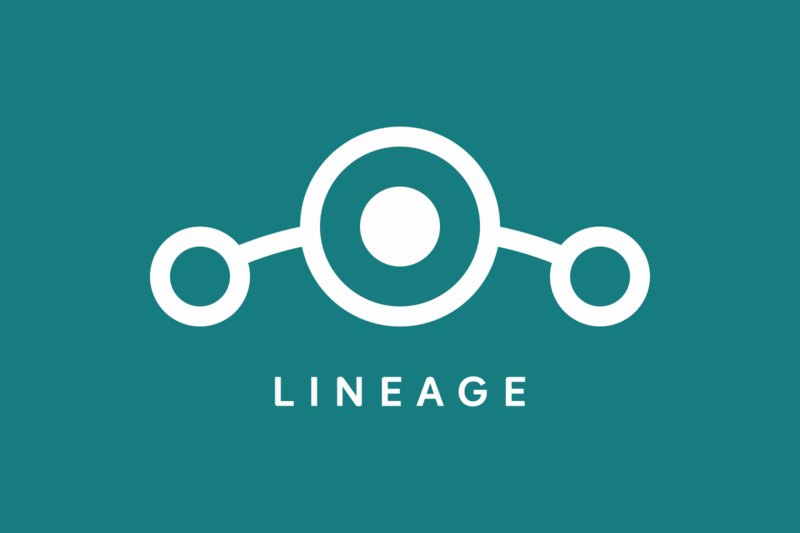 LineageOS is by far the most popular custom ROM; we prefer not to compare ROMs because each has their own merit, however, we can say for sure that much of the popularity of LineageOS stems from its stability rather than its feature-set. When a build of LineageOS is marked “official”, then you’ll know that the ROM is stable and usually just works. That’s why it’s significant that the LineageOS 14.1 build for the Samsung Galaxy S6 Edge has just been made official. This official LOS 14.1 build was just released by XDA Member U99Dev with some contributions from TeamNexus. It was originally released back in January 21st, but it has now been approved as an official build for the community. All of the basic features work as you would expect it to (since it is now official and meets LineageOS quality standards), but the developer says up front that VoLTE does not and will never work with this ROM. There aren’t any known bugs at this time, but be sure to provide U99Dev with some logs if you end up finding one. The build is based on Android 7.1 Nougat at this time, though it will eventually be brought up to Android Oreo once official LineageOS 15.X drops. There were some doubts about whether or not the Galaxy S6 Edge would officially receive Android Oreo, so if you’re looking to hold on to your S6 Edge then we recommend you make the switch to a custom AOSP-based ROM like LineageOS as soon as you can so you can stay up to date with major Android OS releases as well as monthly security patches. Given LineageOS’ new Device Support Requirements charter, you can expect the Lineage builds for the S6 Edge to remain stable and bug-free for the foreseeable future—as long as a contributor is willing and able to maintain support for the device. So please, be courteous to your ROM developer, they are quite literally doing this for free.